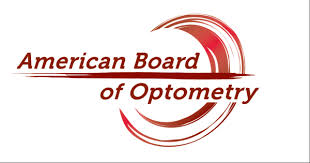 The OAL-PS offers a broad spectrum of educational opportunities to help improve paraoptometric skills which, in turn, means better overall vision care for patients. 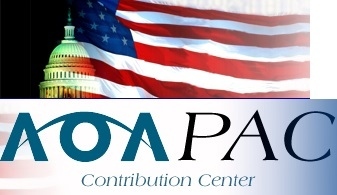 The OAL-PS was founded for the benefit of not only paraoptometrics, but for their employers as well. A well-trained paraoptometric can perform many routine office procedures, giving optometrists more time to spend with patients - and that means better care. The OAL-PS also provides an opportunity for paraoptometrics to meet, make new friends, share ideas, and enjoy quality time with their peers. See the other dropdown selections on our menu to learn more about the OAL-PS. If you or someone in your office is not already a member, please sign up by clicking on the "Join Now" button here. You will have the opportunity to update all of your contact information there as well! If you have any questions or would like further information on becoming a member, please contact us.